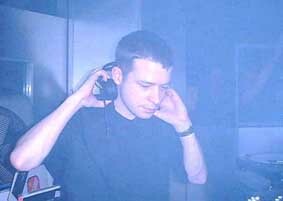 Stuart Lange originally from Shrewsbury, UK has been Producing and Remixing Dance music professionally since signing to Additive records in October 1997. 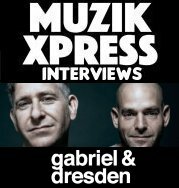 After his first release 'The Root of Unhappiness'/'Obsession', he began his Remixing career which has gained him massive acclaim. Lange’s DJ schedule now encompasses some of the UK’s biggest clubs and in 2002 he has secured a monthly residency at Passion and a Scottish exclusive playing for Glam. His regular commitments include The Escape (Swansea), Slinky and Exilaration, in addition to taking his sounds all over the World.